Hello lovely ones, we're off on a short holiday, so the Blissful Herbs shop will be closed until April 29th. You can go ahead an order as usual, just know that there'll be a delay in processing your order until I get back and get myself organized! I hope you are having a wonderful Easter break too - stay safe and have fun. If you are seeking gentle, yet effective natural remedies made with sustainability in mind, you're in the right place. If you need an empathetic ear, let's talk! I would love to help. 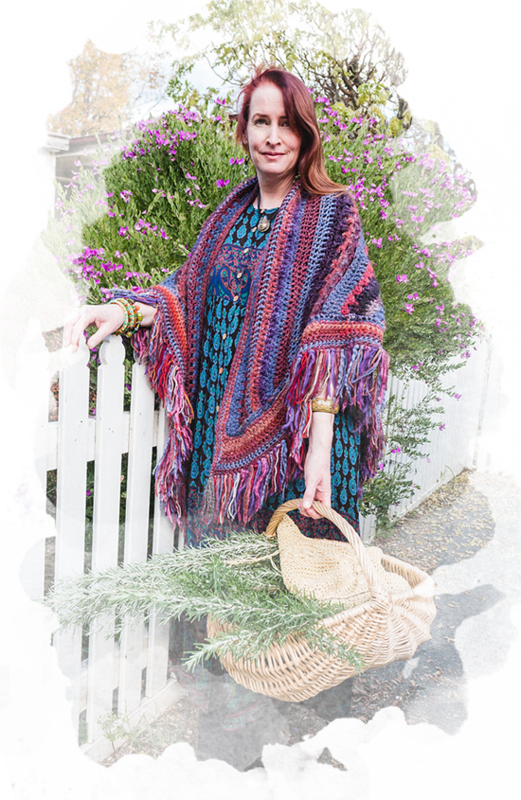 I welcome you to browse through our extensive range of soul-nourishing products, made by my own hand, born of my passion, knowledge and expertise. 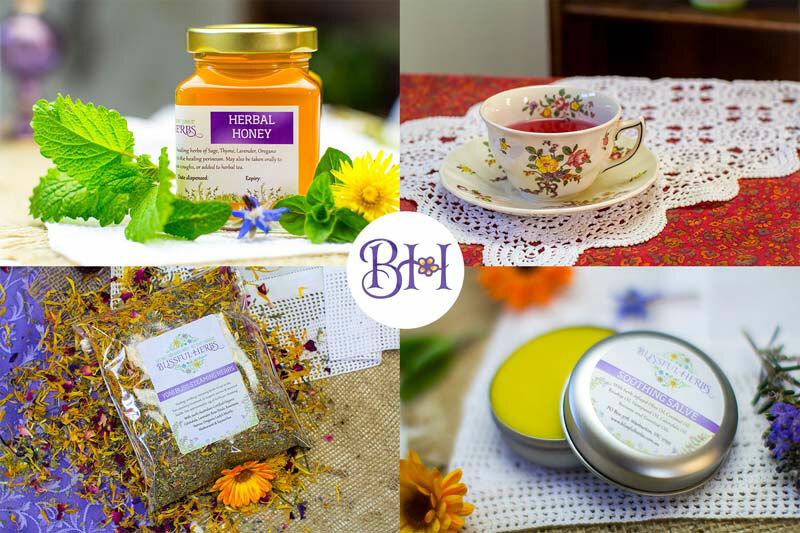 Here you will find delicious teas, fragrant bath herbs and soothing balms & salves, providing wholesome remedies for every ailment and challenge life may offer. Our herbs and herbal products are certified organic, lovingly hand-crafted, hand-blended and hand-poured with passion and heart. My own love affair with the healing virtue of herbs began many years ago, in my Nursing days. I was blessed with progressive tutors and mentors who believed in integrative medicine back before the term was popular. Long story short - I became obsessed! I used Parsley to bring on menstruation, Feverfew for a headache, Comfrey for a sprain, Thyme to treat acne, Chamomile to ease the way to sleep, Calendula to ease menstrual cramps - all to noticeable effect. And so began a beautiful journey of life-long learning. 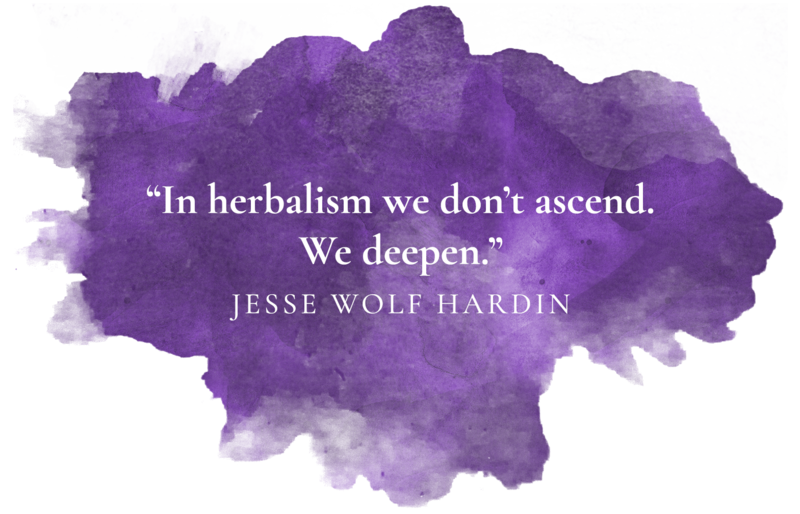 Herbalism is a lot like birthwork. Every time you think you really *know* something ... the next thing you learn is how much you have still to learn. So I give you fair warning: as you immerse yourself in the potent healing energetics of these apparently humble little plants, be prepared to embark on a love affair with these precious gifts from Nature. 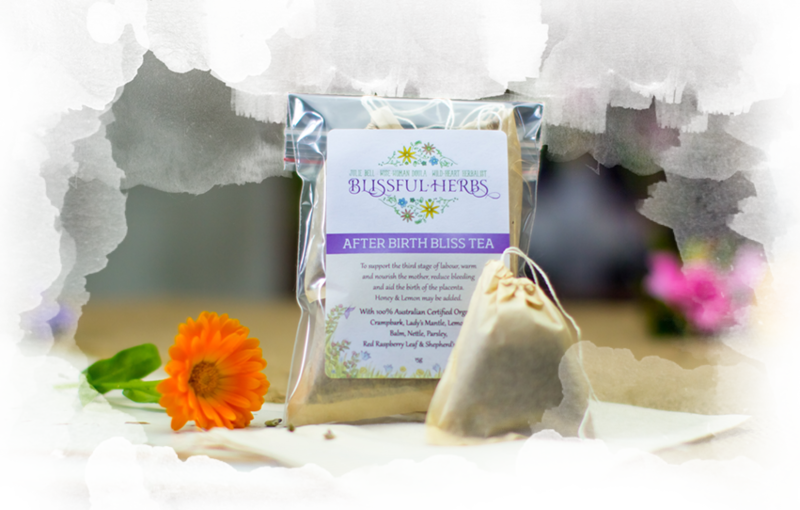 With Blissful Herbs, it's not only that you can purchase truly authentic herbal products of the finest quality and enjoy the benefits. I find that herbs are like your best friend. The one who gives you honest fashion advice. The one who tells you NOT to text him. The one who knows you're not fine when you say, "I’m fine". The friend-with-attitude who does you good! 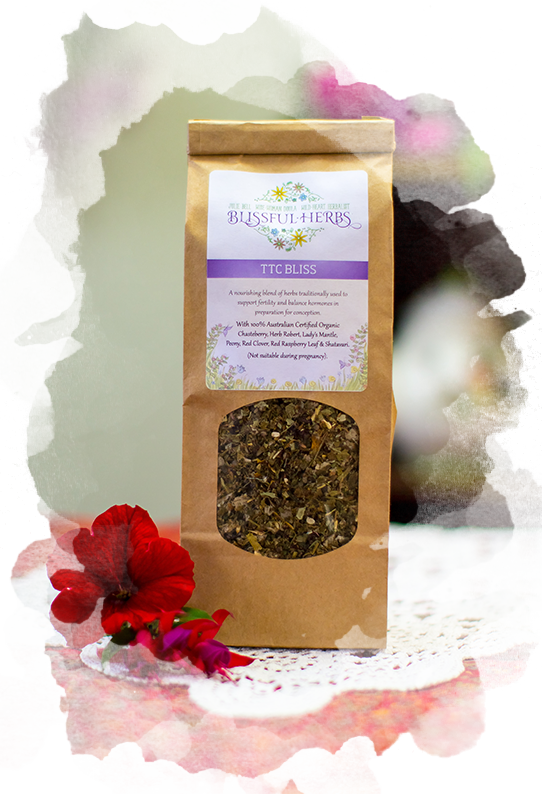 Here at Blissful Herbs, we offer boutique herbs-with-attitude for the herbal diva. There is a unique synergy between herbs and person which demands participation in dynamic well-being rather than just passive consumption. I am confident you'll experience this for yourself! You may also experience an awakening of ancient knowing about the real source of health and healing. Herbs work with you in to awaken and activate your innate healing potential. Join us in a life-long journey of discovery of all that nature offers to optimise human health and well-being.